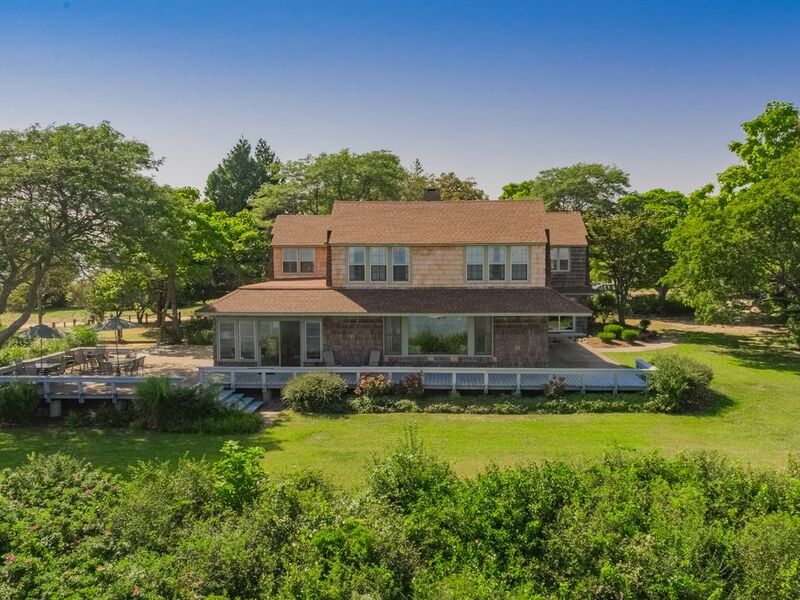 This Grand Long Island Sound home is waiting for you.. Outstanding views from almost every room, stroll across the lawn to the beach and relax to the summer sounds. Fabulous Eastern sunrises from the deck overlooking the water. Incredible western sunsets, walk to the pond for fishing, or take in a game of tennis. This large home has all of the amenities; just bring your family, friends, and your beach chair! Home sits on the East side of Hatchett's Point.